Galaxy S10 Production Starts Earlier Due To Complex Features? Korean tech giant Samsung is all set to launch the Galaxy S10 lineup next year. The S10 smartphones are turning out more interesting than their predecessors. Samsung did not perform well with the Galaxy S9 lineup in terms of market share, and therefore the company looks ready to make a big splash with its flagship smartphones next year. Now, the Korean tech giant might also have commenced production for the S10 lineup earlier than usual. Take a look below for more details. Rumors and leaks for the Galaxy S10 trio have started to mature. As we head towards its launch date, Samsung is bound to be testing prototypes. Two of these devices have leaked already, with the latest Galaxy S10 live image corroborating earlier leaks for the smartphone. Now, the latest report for next year’s Galaxy S smartphones claims that Samsung has commenced mass production. The information comes from SamsungMobile.News. The Twitter handle is for the German website Allaboutsamsung, which is known for its accurate leaks. Well, SamsungMobile.News claims that Samsung has commenced ‘production’ for the Galaxy S10. From this, we can only infer that the company must have started to warm its equipment up before commencing mass production. If you’ll recall, Samsung commenced mass production for the Galaxy S9 lineup in January 2018. So, this report is early by a month, but, there might be other considerations at play here apart from Samsung’s production schedule. The Galaxy S10 lineup will prove harder to manufacture than their predecessors, owing to features that include ToF sensors, virtual fingerprint recognition and a brand new form factor. However, we’ll have to wait for at least one corroboration before taking this one as set in stone. 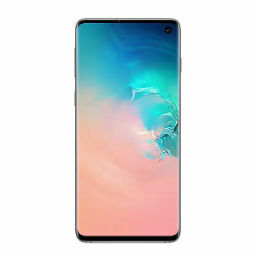 Samsung is rumored to launch the Galaxy S10 smartphones on February 20th next year, before the Mobile World Congress in Barcelona. The smartphones are pretty much confirmed to feature brand new display panels with circular cutouts for the front camera. 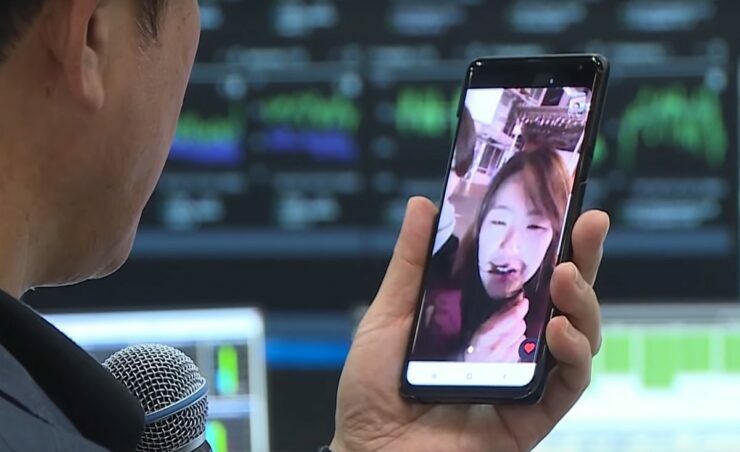 Additionally, Samsung is also rumored to launch a 5G variant of the Galaxy S10, but we’d advise you to take this bit with a grain of salt.